Bubbles, bubbles everywhere and not a drop to drink! 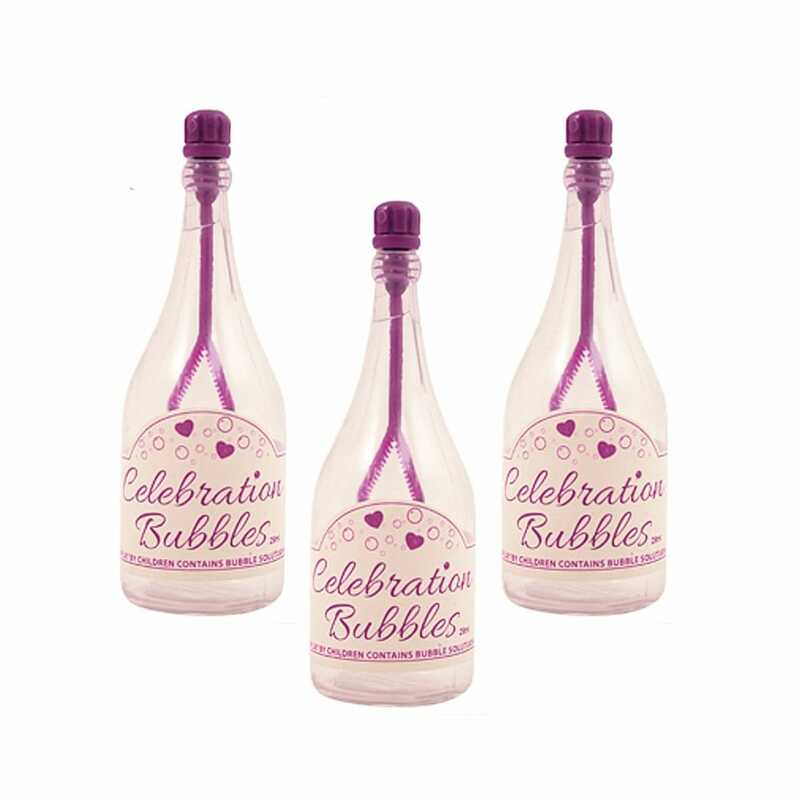 Make your Hen Party POP with these amazing x24 Table Bubbles Purple Bottle. They're perfect for hen parties, birthdays and other celebratory occasions! These table bubbles come in packs of 24 and are 8cm x 2.5cm per bottle... That's a lot of bubbles! Why not get some Hen Party Table Confetti too? Make it a night to remember! Showing our 8 x24 Hen Party Table Bubbles Purple Bottle reviews with an average rating of Excellent. Would you like to write a review? These are great. Will look fab on my tables. Delivery was super speedy too. Review Title - Quick delivery. Good value. Very cute. Review - Quick delivery. Good value. Very cute. Quick delivery. Good value. Very cute.